Russia will show the design of a super-heavy space launch vehicle before the end of 2016, the head of Roscosmos State Corporation said Wednesday. MOSCOW (Sputnik) — By the end of the year Roscosmos will present our vision on creation of a carrier rocket of a super-heavy class, Igor Komarov told reporters. In April 2015, the space agency abandoned plans to develop a super-heavy space launch vehicle after re-allocating funds. 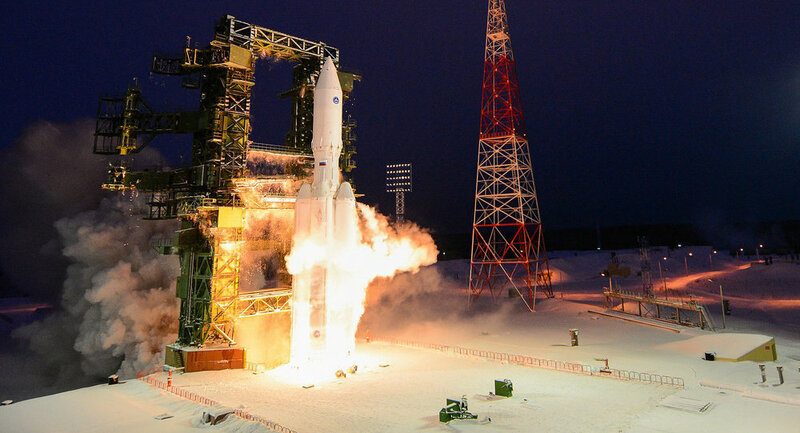 Instead, Russia focused on modifying a heavy Angara-A5 rocket to lift super-heavy loads. The first launch of the Angara super-heavy carrier rocket is set to take place in 2021, according to Roscosmos.